Not so long ago, several anonymous graffiti artists caused a great hullabaloo on the streets of Nairobi. 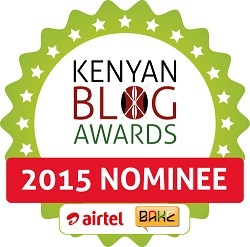 Their mission, to mobilize Kenyans for change in last year’s general elections. The Ma-Vulture graffiti revolution hoped to encourage Kenyans to ditch politicians widely viewed as corrupt, ineffective and divisive. The political murals, all done in the dead of the night, painted Kenyan politicians as Vultures; describing the scandals that have engulfed Kenya and the political mischief practiced by Kenyan politicians among other shoe-pinching-political issues. Despite being popular in some Kenyan neighborhoods, graffiti culture has often not been appreciated by the public, viewing it as vandalism and a symbol of rebellion but this is slowly changing. From featuring in small kiosks/shops and neighborhood walls, graffiti artists are now making a name for themselves doing bigger and better things. Then there was the spray for change Project with Basco Paints. 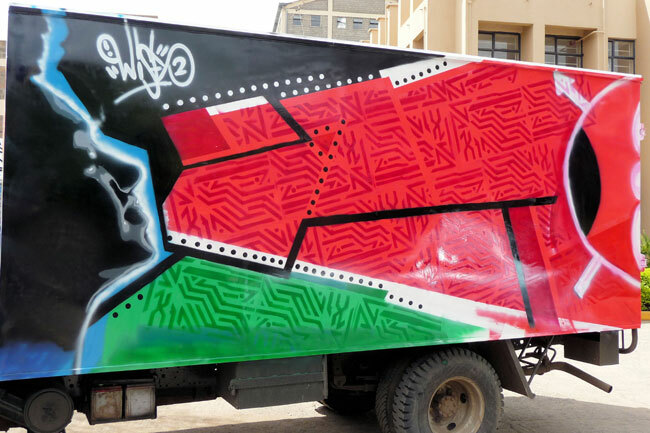 The manufacturer of Duracoat worked hand in hand with top Kenyan graffiti artists to create images of a New Kenya on ‘canvas’. 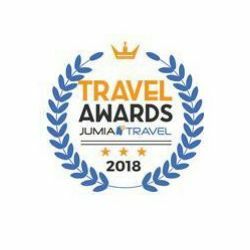 The canvas, being the Jomo Kenyatta International Airport, was an ideal backdrop to showcase a new Kenya to Kenyans from all walks of life, as well as international visitors. This project served to promote the artists, our country and the voice of a new generation to Kenyans and the world at large. Spray for change additionally, hoped to drive urban art to become a way of beautifying neighborhoods and a form of sustainable income generation for up and coming artists. 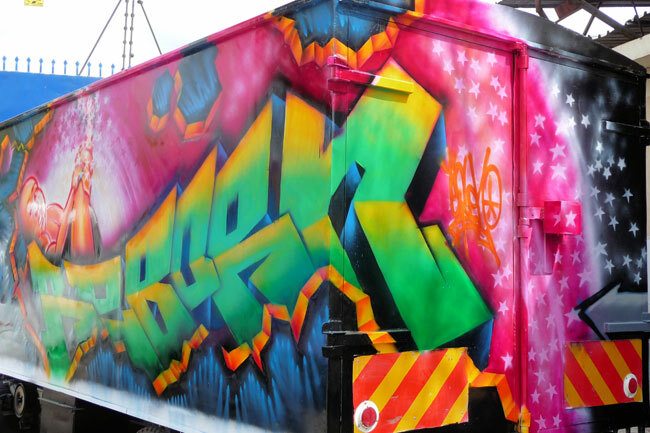 Delivery trucks for Basco Paints were commissioned as canvases for these artists to showcase their work, creating “mobile” art galleries for Kenyans to experience. The artist that received the most votes for their New Kenya art piece, Swift9 walked away with a cash prize and paint for a community initiative of their selection, totaling Kshs 250,000. My style is Urban Ethnikk. 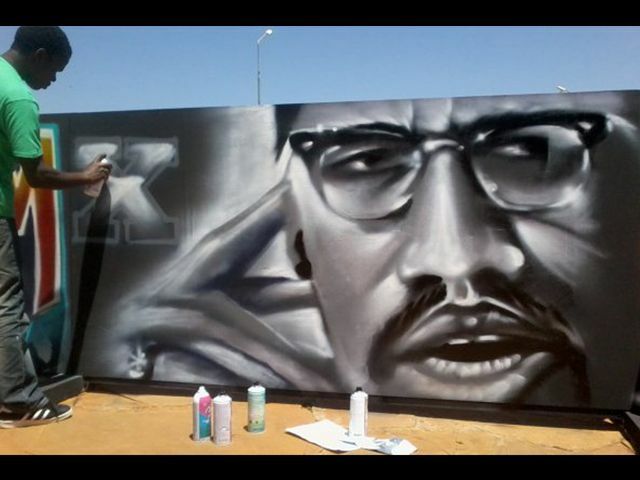 I’ve been involved in numerous graffiti projects and workshops in Kenya and around the world. I want to bring graffiti art to the mainstream audience in East Africa and the global graffiti community. My portfolio encompasses exhibitions and collaborations, group and live demos that I have been a part of locally and globally. I learnt different art forms from watching art students when I was younger, but my true love for art was born at Words and Pictures (WAPI) when I touched on graffiti. With my high school deskmate J Kello, we formed our crew and the next thing we knew we won a prize for the best graffiti piece at WAPI. Since then doing graffiti and design became my livelihood. My preferred medium of expression is spray paint. As part of the Nairobi underground scene, I have done massive murals all over Nairobi. I’ve collaborated with 60Nozzles, Gas Crew, Spray-Uzi (Kenya) and Ghetto-Pimps Crew (Germany). I just came from completing the Kibera train graffiti project where I painted the first graffiti on a train in Kenya, if not Eastern Africa. My style is 3D graffiti. My drive is to put the East African graffiti scene on the world map. I’m in one local and two international crews, 3WG (3rd World Graff) which I co-founded with my fellow crewmate Wise 2, TPA (The Public Animals), runs with SC (Silver Caps Worldwide) which started in Barcelona. My art is a fusion of stencils, and psychedelic and African graffiti patterns. Through showcasing my art in various international exhibitions and events, I’m working to create awareness of the Kenyan graffiti art movement amongst the global graffiti community and play an integral part in bringing graffiti art to the mainstream East African audience. Graffiti has to be relevant, aesthetically appealing and full of content that is thought provoking .This form of art requires a very conscious mind, concrete research, daring charm and guts. I have worked and been a part of G.A.S- Graffiti Artists and I.C.G- Intense Cities Group. I’m part of a crew called Banditry Unlimited Customz (BUC) who deal with customizing items through art. Graffiti is the future of ART, and with avenues and platforms such as the one accorded by WAPI, its acceptance and growth as an art form is solely inevitable. I’m a professional graffiti artist who specializes in mural art. I’m part of Spray Uzi, one of the most prolific graffiti Crews in Nairobi including members such as Swift9, Uhuru Brown and Bankslave. 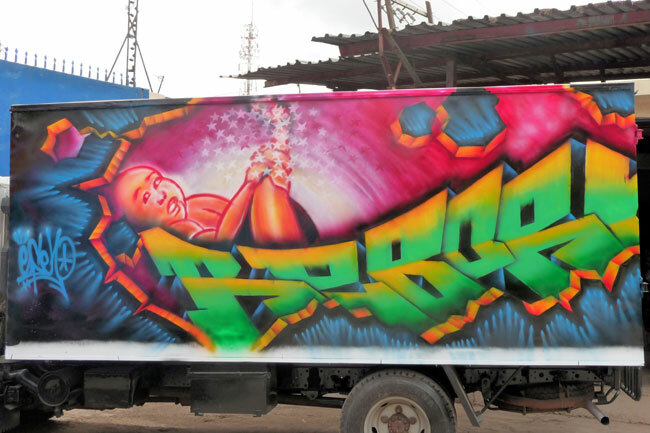 We are responsible for splashing Nairobi with beautiful graffiti Murals that you see all over. Currently, I’m stationed at Pawa254 Hub. A mixed media and graphic artist, my name Uhuru means freedom and stands for (Upendo, Halisi, Undugu, Riziki, Utu) translated to “The importance of love and the brotherhood of our well-being“. My own story manifests confluence and the idea of people coming together as one. I promote messages of truth, emancipation, spirituality, and freedom through my art. Perhaps one of the biggest reasons graffiti is misunderstood as an art form is because it is often done illegally and the artists are often secretive about their real identities. In fact, getting a graffiti art trainer is not easy and one ‘has to know someone who knows some’ to reach them, as most of them do not use their real names to tag. 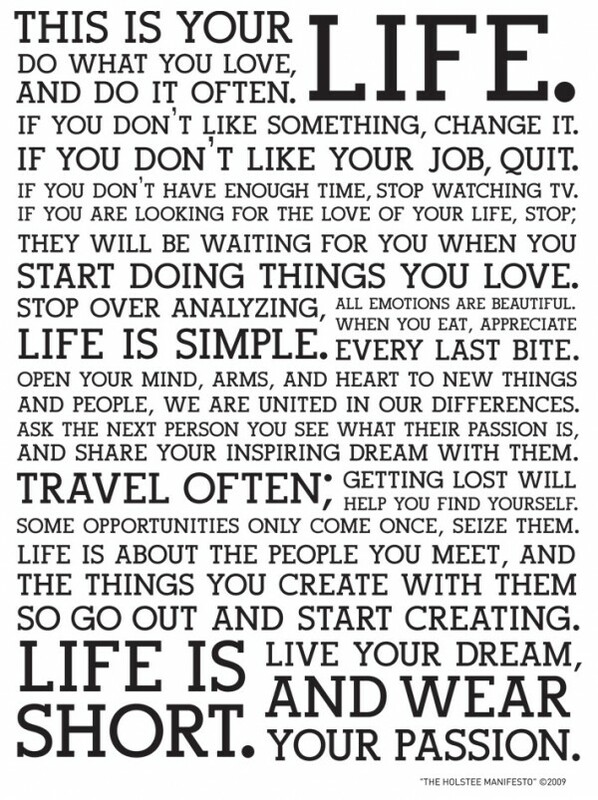 Kenyan artists are using this expressive form of art as a medium to spread positive messages. Street art is about the message behind it. Its not about what they are doing but the point they are trying to bring across. There will never be a stop to graffiti, it is an epidemic. Cannot be stopped. No matter what there is no cure. Still many think it is not criminal, but a way to spread a positive message. Street art is a big thing in Chicago. Especially in the more urbanized areas like Pilsen, North and South sides. 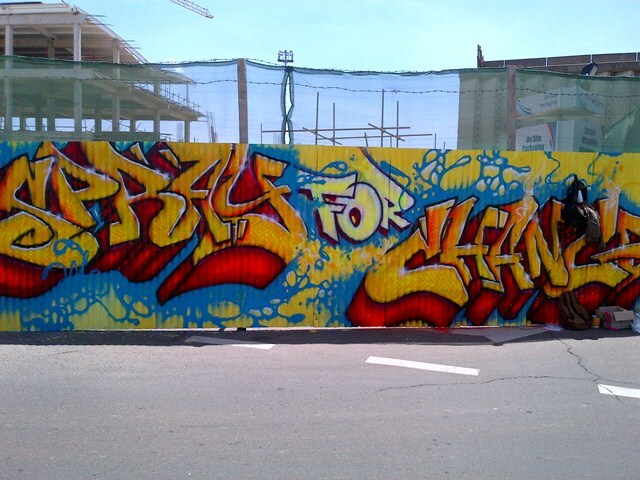 It is so popular because there are many communities who do support graffiti because it keeps the youth busy. They think of it as art. It’s free and it’s important. “Graffiti is too powerful, it cannot be stopped. Art can’t be stopped,” senior Eddie Lopez said. The city does almost everything to stop graffiti but do we see any change? They can enforce laws and it might sleep for a while but graffiti will always find a way. Graffiti is seen as become to be intertwined with hip-hop culture and modern styles derived from New York city subway graffiti in the 1980’s and 90’s. It was on trains for everyone to see. “Train Bombing” it trended as. The meaning was “Bombing the system” they were rebellious. Eventually became a problem that New York was trying to avoid. Trains will be clean at the end of the day but at sunrise these trains were filled with colors again. The city never slept. Writers never gave up; they had to then take drastic measures. Graffiti on trains was dying. Graffiti on train carts would cost the city thousands of dollars to clean. Later they started protecting the train yards more. This is all excellent. 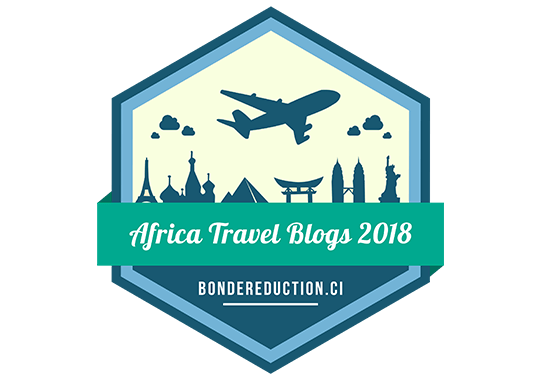 My daughter-Darcy Best: dmbest12@stl.edu is currently near Nairobi for a semester abroad and is putting together a blog with other students at St. Lawrence University about Kenyan street art. I am forwarding your web address to her and wonder if anyone there would be interested in getting in touch with her. They want pictures and any cultural context to share with other students. Thank you for the great information and names. Thanks Larry…I will get in touch with her, am sure we can find a few artists she can work with. Hi Zuru Kenya, i have found your work very very informative, i am undertaking a research on Graffiti in Kenya in my post graduate studies. Would you be kind enough to avail some photography for analysis? i am giving my email address below for further communication. Hi Peter, these can generally be gotten at supermarkets; Nakumatt I’ve seen some at Naivas as well. HOW CAN I GET THE CONTACT DETAILS OF THESE ARTIST. I’M LOOKING FOR SOMEONE TO DO A PIECE FOR ME.